wiringPi is one of the various libraries available for the raspberry pi to interface with hardware. 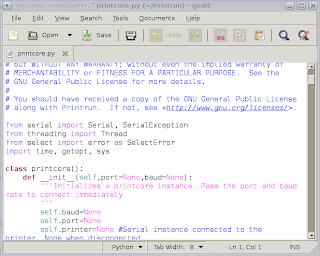 It is similar to the wiring library for the arduino. One barrier to adoption seems to be the complexity of the installation. 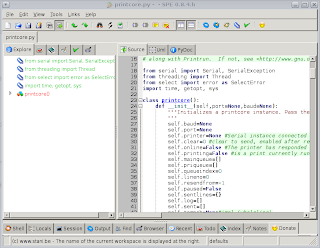 In reality, it is not that hard, but you need to have setuptools for python installed, the development package for python and git. Then you get the code from git and do a setup install, but there is one hiccup: there is a c source file that needs to be edited. 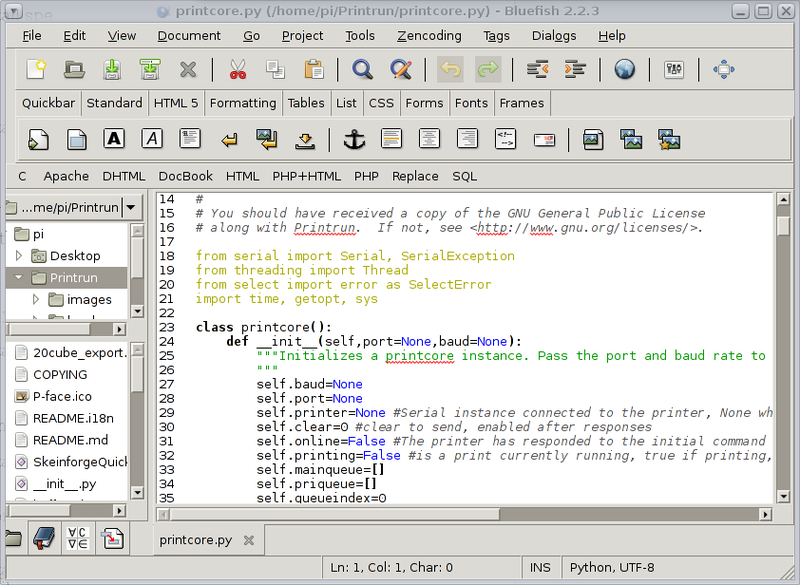 But you are a Python person, so dont panic, I provide a 1 line sed command to do the edit for you. Hablamos la semana pasada de vim como editor de código , y lo que hacer para ver el código Python con colores. Mi favorito es Scribes, pero vamos a ver 5 en total, hoy. Es necesario hacer la instalación de xterm también. Hay una versión mas reciente también en launchpad. 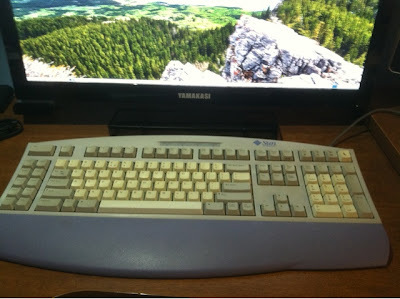 Como cambia a cada día, es posible que no opera bien esta versión, pero es la versión que estoy utilizando. Je vois souvent des messages sur les forums, ou encore dans les tutoriels, la mention de chmod pour régler tel ou tel problème. C'est assez risqué de faire cela, particulierement si on donne plein accès (777) a tous. Ou sinon, on suggère d'utiliser sudo pour rouler son logiciel. Mais en réalité, il suffit de bien comprendre un concept bien pratique avec Unix: les groupes. 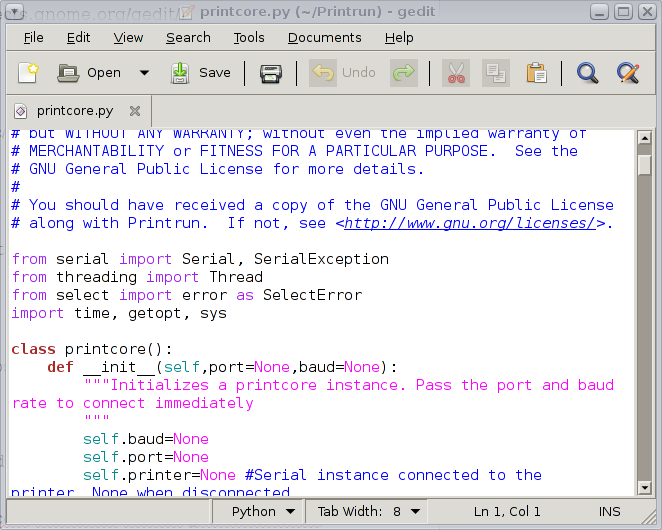 c, proprio (root): read write, pas d'exec, groupe (video): read write, pas d'exec, et les autres: aucun accès. usermod -a -G video fdion ajoutant ainsi l'usager fdion au groupe video. Pour couvrir l’accès a la vidéo, l'audio et la souris. 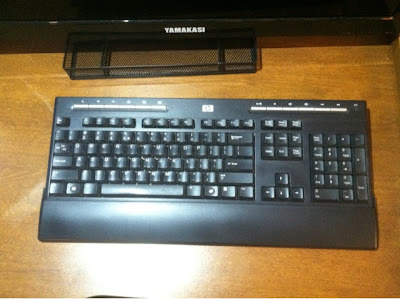 In the previous article, entitled Day 2, we talked about the keyboard as item #3. 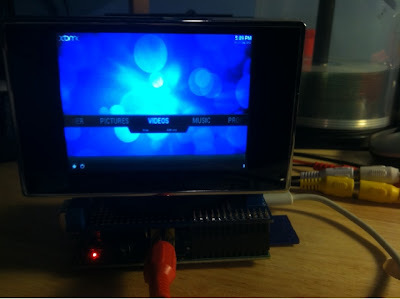 Today we are talking about hooking up your Pi with a plain old TV. 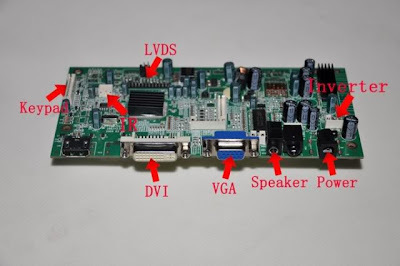 It is important to make a note that the default mode of operation of the RCA composite video out on the Raspberry Pi is NTSC which is mainly used in North America. This page link will take you to the details to change the mode to PAL or PAL as used in Brazil or NTSC as used in Japan. 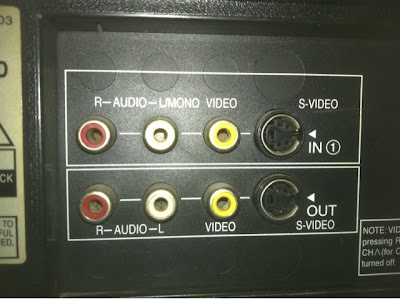 If your TV is autosensing, it might be irrelevant, but if not, simply change the mode in the /boot/config.txt file (sdtv_mode= 0, 1, 2 or 3). And finally, one more example of connection on the TV side (a smaller portable unit), the yellow is video and the black connector is audio, left and right channels. All we need now is the Pi. As a FYI, MCM and Adafruit in the US seem to be shipping very quickly (a few days to receive). So, why did I number these articles Day 0, Day 1 etc (starting at zero instead of one)? To get you used to a fundamental thing. Computers start counting at zero. 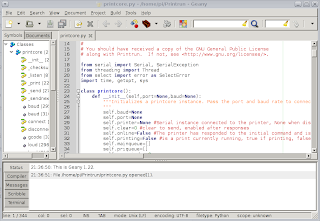 If you try to do a bit of Python (maybe your motivation for buying a Pi), you will encounter all kinds of situations where you have to think in these terms (if you want to go a bit deeper on this, I suggest reading Dijkstra). 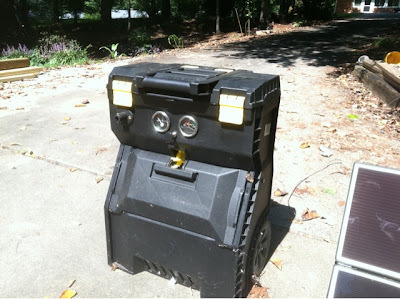 In the previous article, entitled Day 1, we talked about the SD card as item #2. 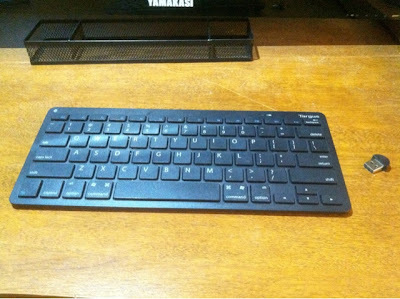 The next item on our list was a keyboard. This one is relatively easy, but as always it is a good idea to look at the official list before buying one. 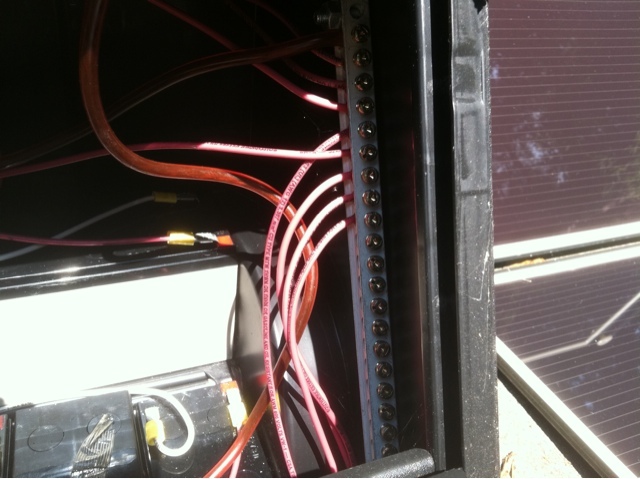 The main thing to look at is the power consumption. 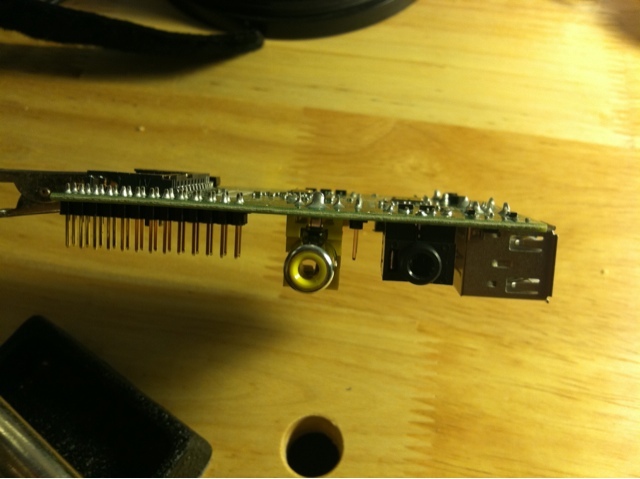 You will want one that draws 100 mA or less from the USB bus. These have a USB dongle, sometimes with a button. 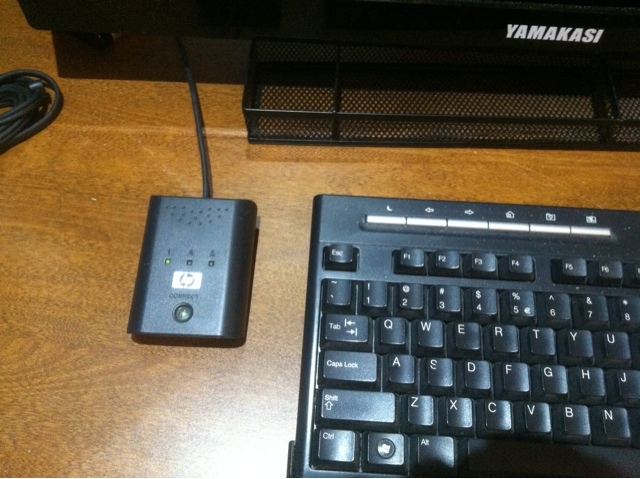 Another advantage is that they also come bundled with a mouse. 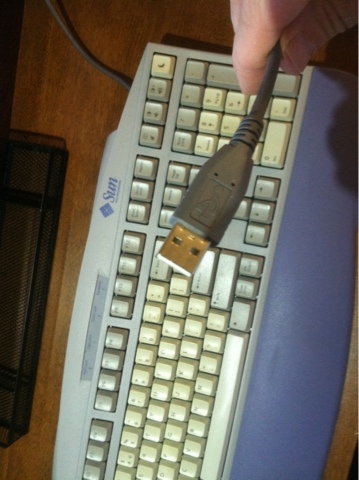 They use a proprietary protocol, but as far as the computer goes, it sees a regular USB keyboard. This is both more expensive and harder to use so we will cover that in the future when we talk about Bluetooth. Um centro de entretenimento (muito pequeno) por USD$75. 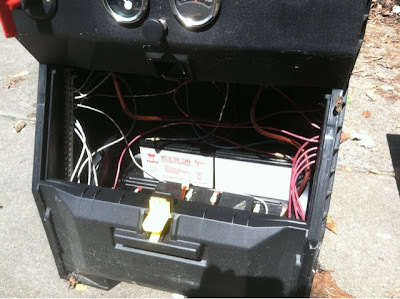 Mas, eu estou em falta uma remota e uma bateria de 12V (ou liga-lo no carro). 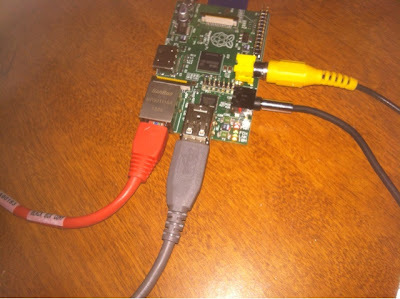 Ele (Raspberry Pi) funciona para quase 1 hora com bateria USB. 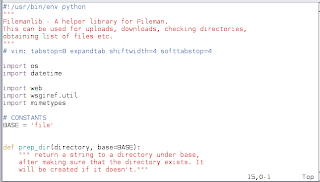 Muchas veces, debo hacer cambios, o escribir por completo un script (secuencia de comandos) Python a través de una conexión ssh. Sin X forwarding tampoco, y por eso no puedo utilizar un editor grafico. 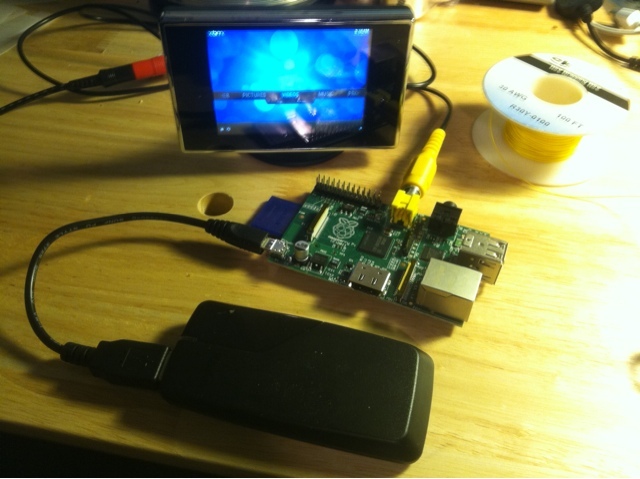 La nouvelle version de Raspbian Wheezy change un peu le mode d'operation de l'overclocking. Ca nous donne 700000, soit 700,000 KHz ou encore 700 MHz. Mais j'ai choisi 800, non? C'est un overclock dynamique. CPU - a cpu load script for the Raspberry Pi. 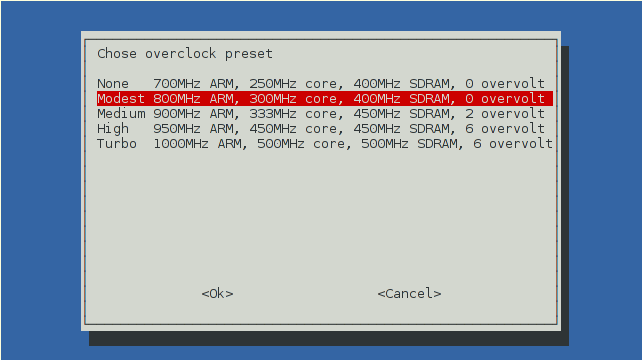 EN: Makes it easier to test for cpu clock speed, when overclocking. Seules les 2 dernieres lignes font le boulot, une boucle de 2,000,000 de fois a calculer la racine carree. Ah oui, et l'import math car c'est une option. 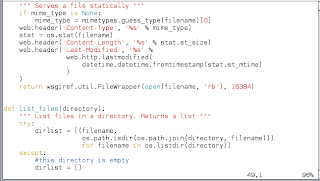 Le reste, c'est juste ce que je fais 100% dans tout mes scripts python. 800000 c'est 800,000 KHz ou 800 MHz. Il est aussi possible de forcer l'overclock sans le mode econome en ajoutant la commande force_turbo = 1 dans le /boot/config.txt. A veces, tengo que hacer un poco de trabajo con computadores en lugares remotos, o en sitios de construcción. 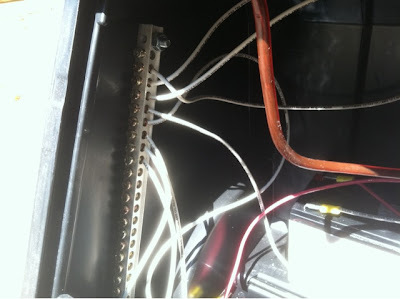 Por eso, tengo una mesa en mi hackermobile (una guagua Dodge 2500 ), varias conexiones 110V, 12V, 5V usb (ver Day 0 - es en ingles, pero hay un selector de lenguaje a lado derecho, aunque la traducción de google es muy debil, lo siento )y una alimentación de portátil que opera directamente en 12V. Es mucho mejor un servidor que consume poca electricidad. Cual eligir? Como es un blog sobre el Raspberry Pi, no hay sorpresa si estoy eligiendo un Raspberry Pi... En vez de 250W, hablamos de menos de 5W! 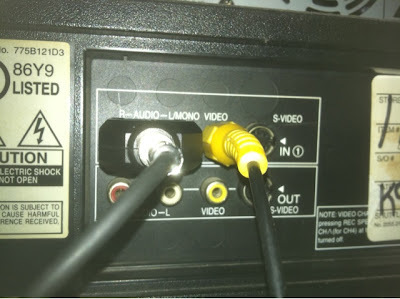 El senal audio y video se connecta a un conmutador vídeo automático. 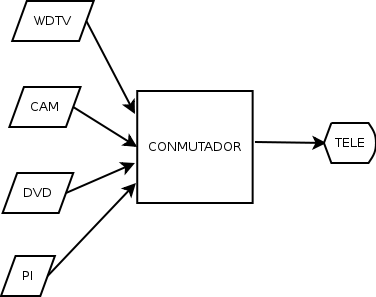 Aunque es mas complicado que raspberry pi -> tele, la razon es que tengo tambien un tuner, un WDTV etc. El WDTV y el Pi comparten un almacenaje, pero quizás en el futuro el Pi se sustituira como "media center" también. 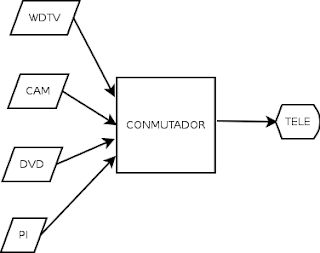 El orden de prioridad del conmutador hace que si el WD y los otros dispositivos (cam etc) están apagados, el señal de la salida del conmutador es el del Raspberry Pi. Como servidor, en realidad, no es necesario todo eso. Pero es muy practico para asegurarse que el Pi opera bien, y también voy a anadir mas funcionalidad en el futuro (OBDC, nivel/capacidad de mis batería, etc). 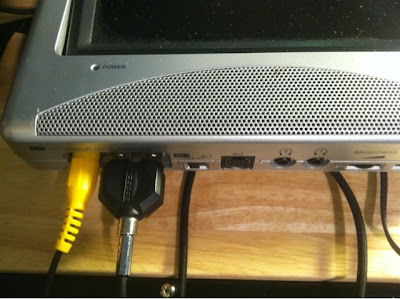 Detrás de la tele, hay un punto de acceso a la red (wan, 5 port lan y wifi), el portátil se conecta Wifi, y el Raspberry Pi con cable cat 5. 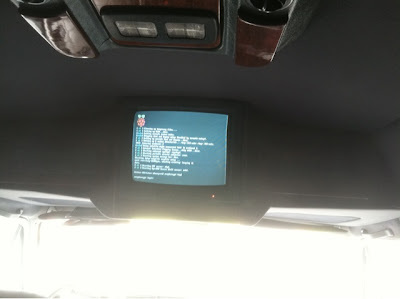 DHCP hace que todo es automático. 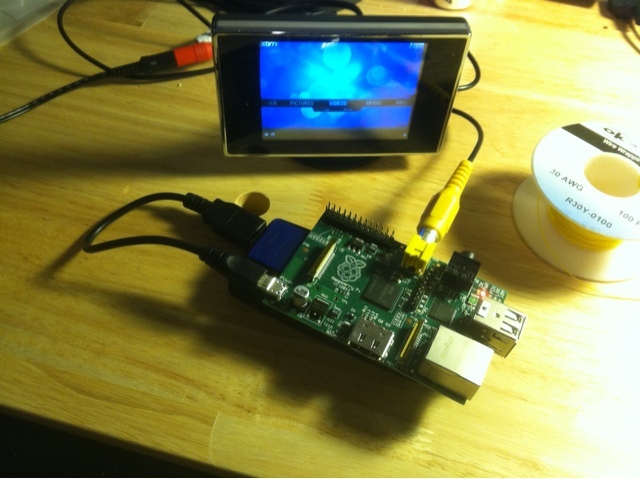 SmartOS on the Raspberry Pi. That would be awesome. The Pi doesn't have a real time hardware clock, in order to save $$. But that doesn't mean you cant have date returning the correct time. # You do need to talk to an NTP server or two (or three). [ ok ] Stopping NTP server: ntpd. 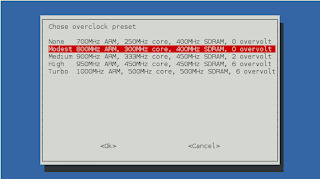 [ ok ] Starting NTP server: ntpd. The other thing we have to fix is the timezone. Maybe you are in the right default timezone, but more than likely (statistically more probable) that you are not. 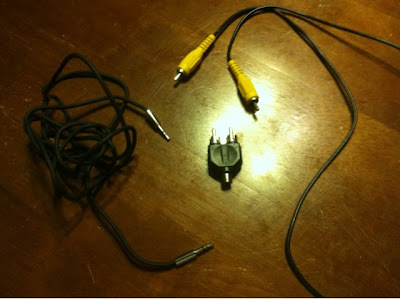 So how do we adjust this? Local time is now:      Tue Sep 18 18:01:43 EDT 2012. Universal Time is now:  Tue Sep 18 22:01:43 UTC 2012. This particular Pi runs headless, so that's pretty convenient to get the dhcp assigned IP. I do have to make this a little bit more permanent, although I will switch to a different display (which I also have) that will give me a little more feedback. I'll post about how to do all this soon enough. 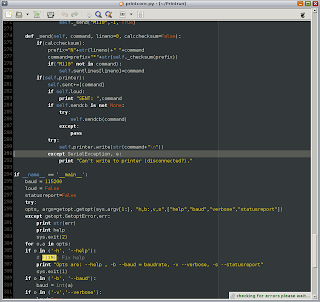 So, I'm switching back and forth between languages on the same blog. Makes it easier to maintain just one blog instead of 3, 4 or more with the same content but in different languages (like I do for Solaris Desktop. To get around this, just select a specific article so that only one language is showing up on the page, and then you can use the translate tool. Sur le forum francais de raspberrypi.org on pose la question, que faut-il pour utiliser un ecran LCD de portable avec le Pi. 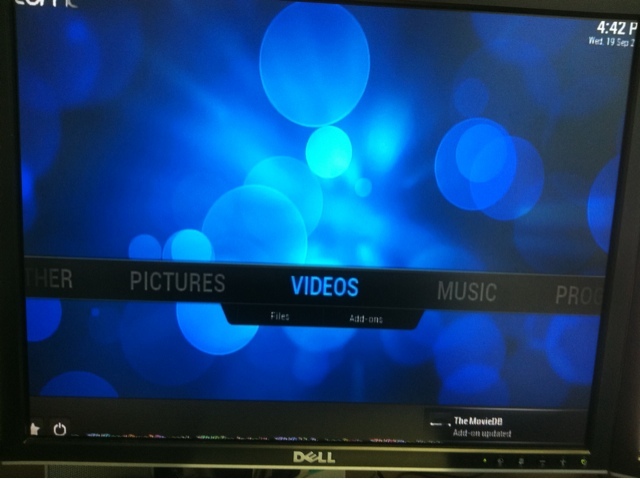 Les portables ont une interface video interne LVDS, le Pi lui veut soit composite, soit HDMI. Et finalement, les kits pour "hacker" qui incluent un pilote LVDS, un paneau de controle pour le OSD, le convertisseur pour CCFL (pour LED, c'est different) et tout les cables de connexions, eux, sont en general VGA. Je vois que j'ai des visiteurs du Canada et de France. Je ne vais pas faire comme SolarisDesktop que j'ai aussi ecrit en francais et en espagnol. C'est trop de boulot d'ecrire trois blog a chaque fois. Mais plutot, je vais alterner entre les differentes langues et couvrir des sujets differents. Ca me permettra aussi d'y aller en Portugais et Russe et d'ameliorer mon niveau de communication dans ces langues. 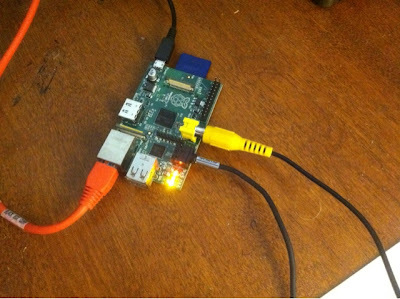 Alors, lecteurs, je vous passe la parole, que voulez-vous savoir sur le Raspberry Pi? Laissez le moi savoir en commentaire. 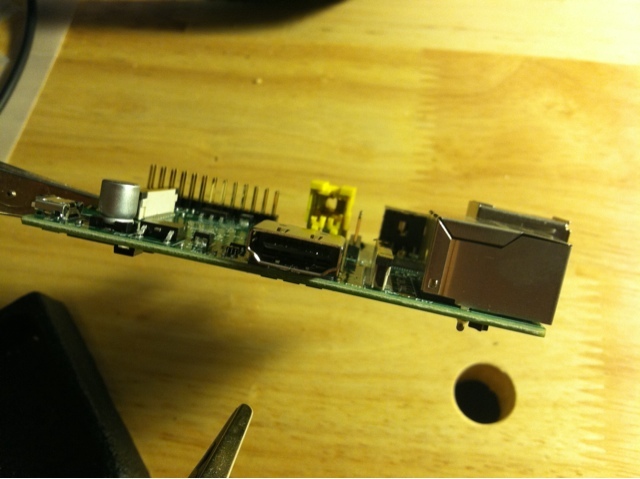 In the previous article, entitled Day 0, we talked about all the stuff you need before your Raspberry Pi can be up and running. We talked about the power supply as item #1. 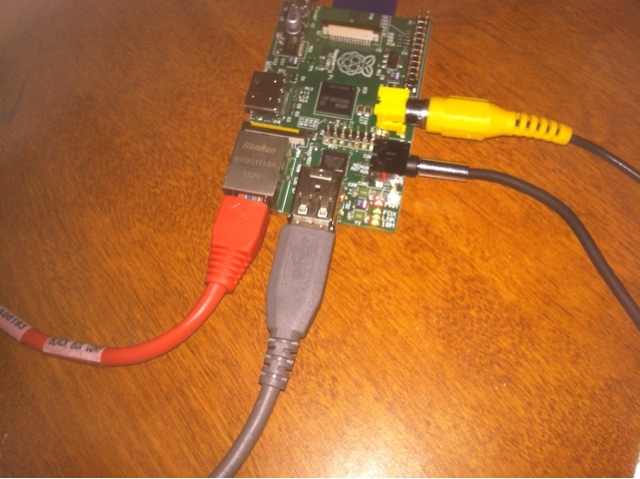 This is the equivalent to a hard disk on a computer, for your raspberry pi. 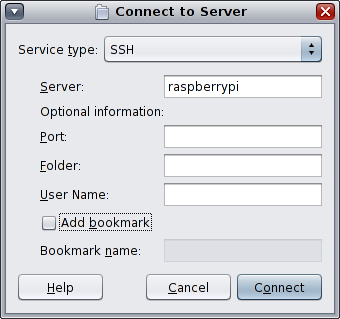 The official distribution (operating system), raspbian wheezy, requires a minimum of a 2GB SD card. These can be had for a few $. Less than $5 at any rate. But it is not worth the time. Start at least with 4GB. Considering that an 8GB card is to be found in brick and mortar stores for $8 and a 16GB for $14 (i'm writing this in september 2012), I'd even go with 8 or 16 if this is more than a toy. If you go with a different distribution, such as the adafruit Occidentalis distro, then you have no choice but to go with 4GB as the minimum, and there it makes also a lot of sense to get an 8GB or 16GB card. Having said that, there are also specialized distributions, one trick ponies so to speak, that can fit on 1GB and 2GB cards. 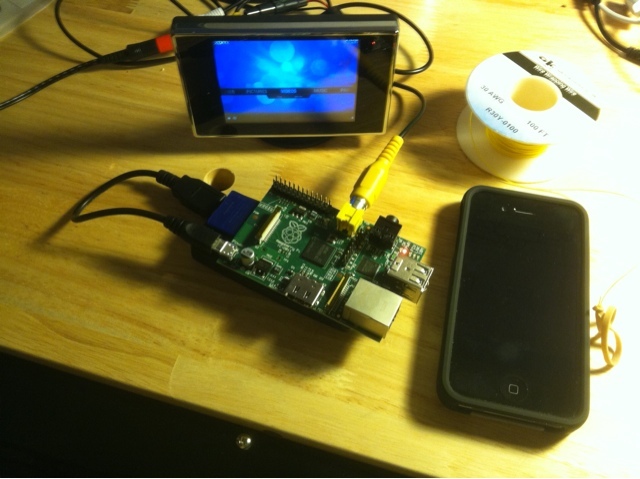 It all depends what you want to do with your Pi. This one is a SanDisk 16GB also, but a class 10 that promises 30MB/s and that's a good thing. Before rushing out and buying a card, I do want to mention a few things. 1. Not all cards are compatible. Check the LIST and make sure that it is supported. I've never had any problem with any SanDisk or AData cards with the Raspberry Pi, but apparently some people have had issues. This should work with Windows, Solaris / OpenIndiana, Linux and Mac OS/X. 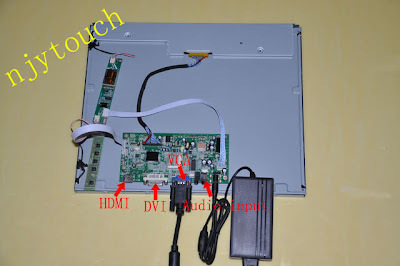 Typically, I've found that a lot of embedded SD slots, such as found on Sony Vaio (with the secondary slot for MagicGate) and Dell Precision laptops, tend to not create reliable images, under any OS. The USB on the other hand seems solid. In the end, the embedded SD slot on my Mac Mini seems rock solid as far as that, so I tend to stick to that. Buy a card that already has the OS on it. This can be found on forums, through your local hackerspace, your local Linux user group, ebay, electronic distributors (in the case of Adafruit, they sell SD cards with their own distribution, Occidentalis, already installed) or online shops that specialize in the Raspberry Pi. You can also check the LIST for some other suggestions. So, we are making some progress... Next time, we'll talk about the keyboard. There is a raspberry pi in there, under the tray. 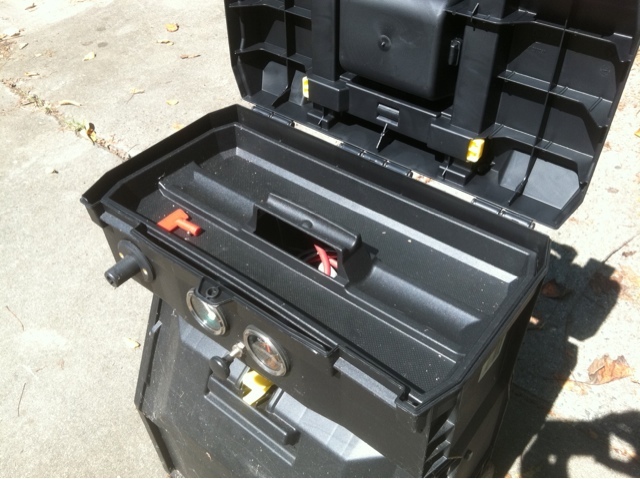 Note the red key, that's a safety feature, cause this is not a toy. I reckon that I could probably run it a whole week non stop purely on batteries. 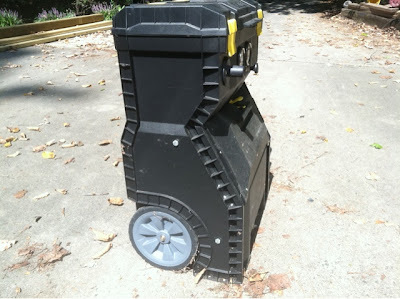 I built this a few years ago, from a toolbox on wheels. I'm using sealed lead acid batteries (7 x 12v currently for 49Ah capacity, but 12 x 12v 7Ah for 84Ah total capacity, at some point in the past), lots of wires. 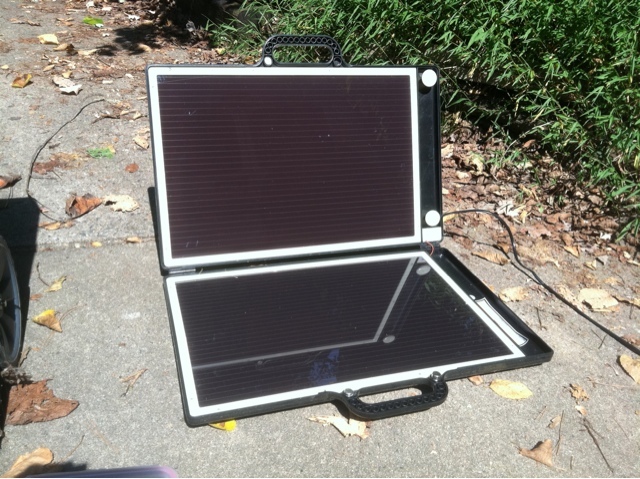 And the reason I thought about sharing this project today: the solar panel. I have 2 of those, and I use them also to charge my electric bicycle batteries. 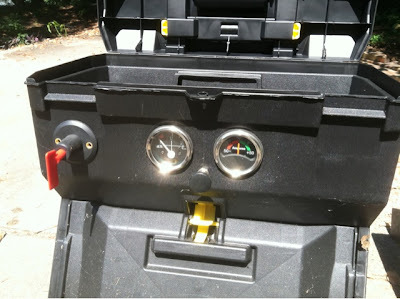 I connect them to the battery through a solar panel controller that regulates the voltage so that I don't fry the batteries. Why am I sharing this story today? Anyway, back to Mike, he does a good bit of work with microcontrollers and he had a pi lookalike embedded in the console of his electric truck and he's thinking of building his own graphical interface. 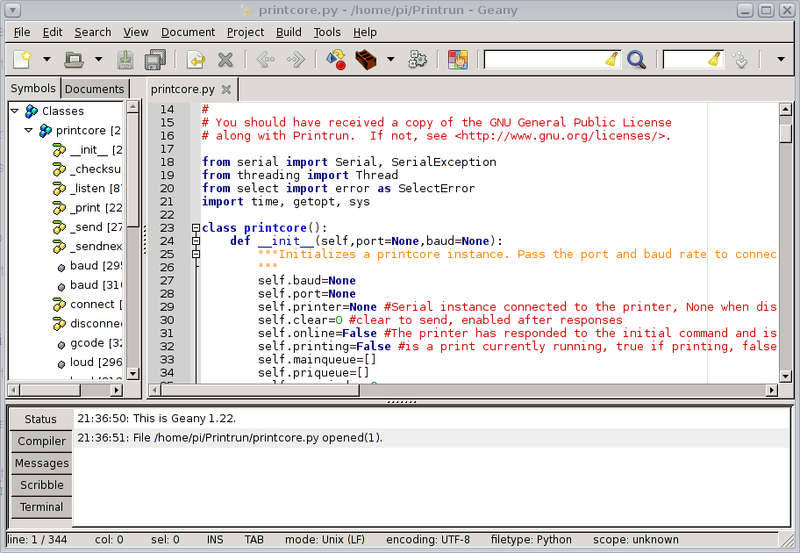 Sounds like a perfect match for the Raspberry Pi and Python... At any rate, it was a really interesting discussion. Continuing on using the raspberry pi as your desktop's sidekick, we will focus today on making it easier to work with, better integrated, when your desktop is Unix (Solaris, OpenIndiana), Linux, Mac OS/X or even Windows (except you wont be able to use ssh-keygen or scp - instead check the section I Got a PC? toward the end of the post). First thing first, we need to create a new user on the Raspberry Pi. Although the user pi is pretty cool, you dont want to have to specify the user in all the commands you will do, so we'll match it to the username on the desktop. BTW, for most people, there is too much detail (such as how to add a line in vi), but keeping in mind that there are some people in schools reading this and they just starting playing with this, I think it is well justified). 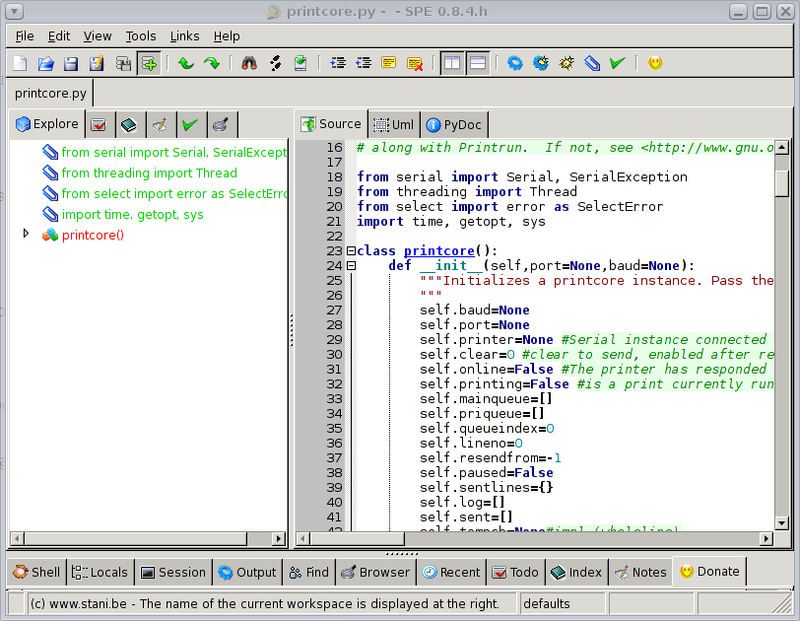 user@desktop ~ $ scp raspberry:file.txt . 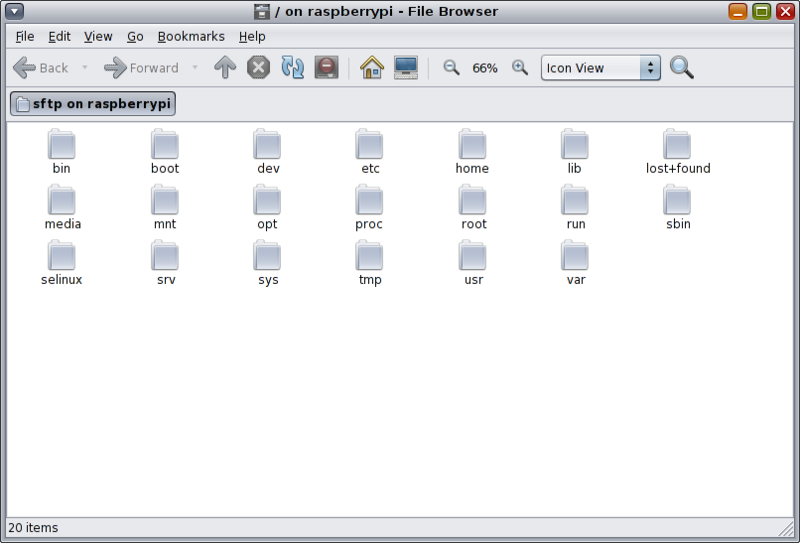 user@desktop ~ $ scp raspberry:directory/file.txt . 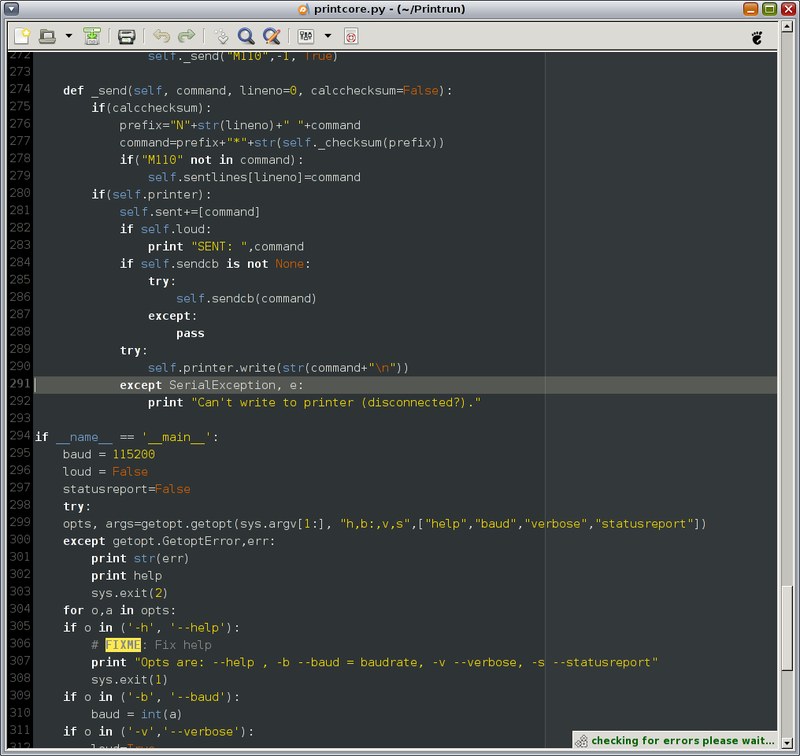 user@desktop ~ $ scp raspberry:/home/user/directory/subdirectory/file . 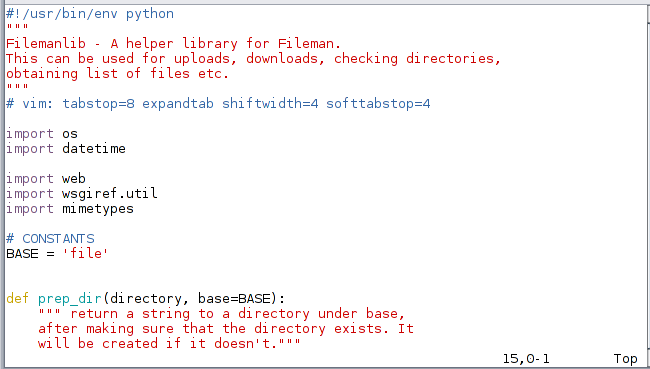 Another option under unix/linux to access files remotely is through sshfs, a FUSE module. 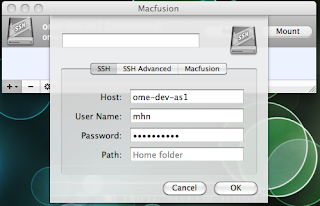 It allows to mount an ssh (sftp) remote system as a local filesystem. If you need this, you are probably already know how to use it, so I wont get into details. There is no GUI option directly, Basically, using the technique above with FUSE, I've done it on my Mac using FUSE at http://osxfuse.github.com/, then I downloaded Macfusion. If anybody wants a more detailed instruction, leave a comment. I dont want to spend too much time on this if no reader is using a raspberry pi as a sidekick to a Mac. 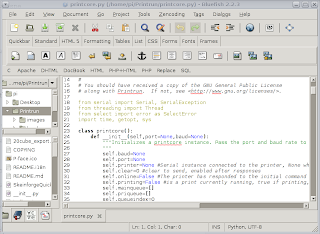 To automatically login without password, you will need putty (see the previous blog entry on this) and also puttygen. But at the end of the day, why bother? The OS doesn't leverage this. 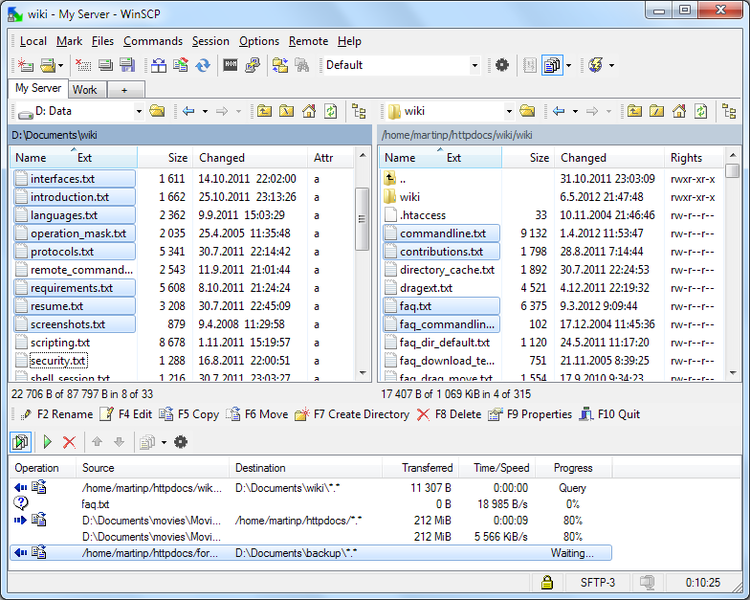 Instead, get a GUI interface like Winscp to copy files back and forth. 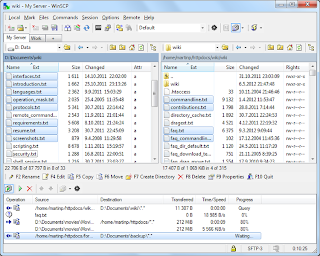 I use winscp all the time with Windows 7, and you can save configurations, including passwords, so this is fairly painless. Copyright (c) 2012 Francois Dion. Simple theme. Powered by Blogger.